This guide is easy to follow for both Mac and PC users. 1. Please go to the Izotope website here and log into your account, or create an account. 2. Download and run your Exponential Audio product installer. 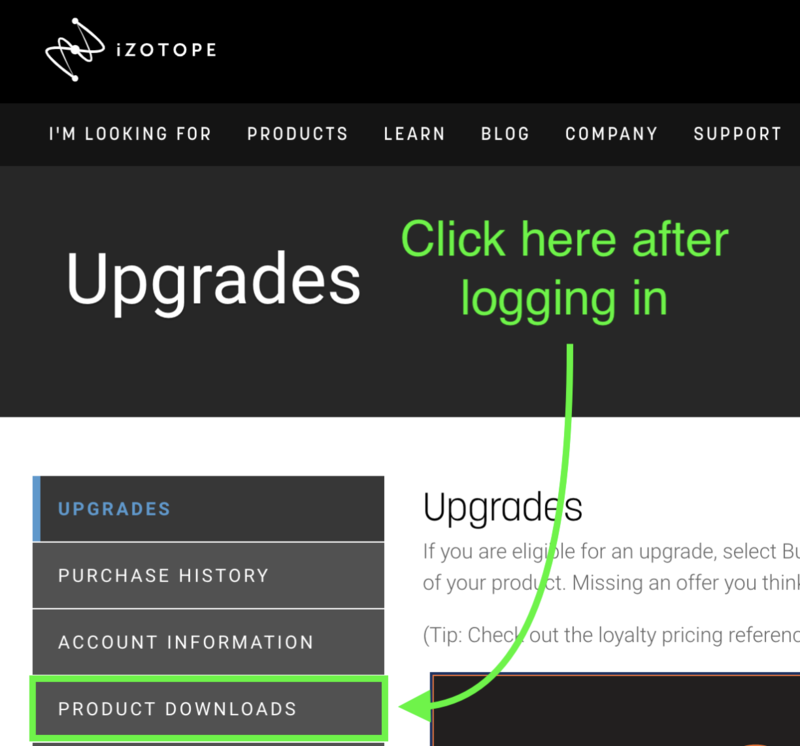 The installer is available at iZotope.com—simply log in and click Product Downloads. 3. Then run the installer for your chosen product. 4. Download and run the iLok License Manager installer. 6. 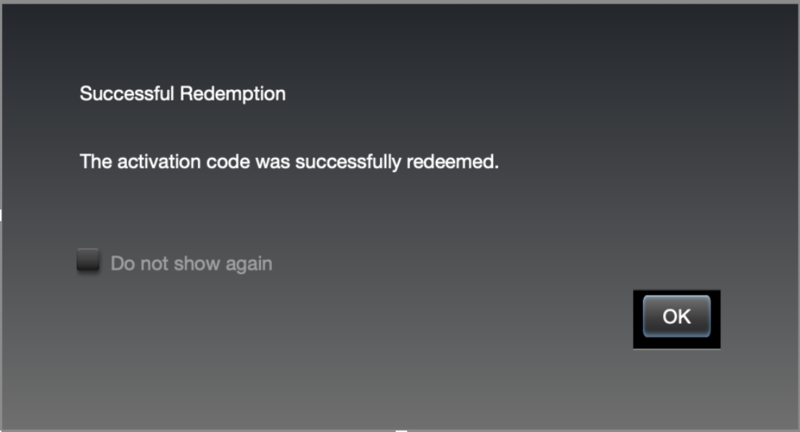 Enter your Exponential Audio redemption code and click Next. This code can be found in the email you received after purchasing your Exponential Audio product. 7. 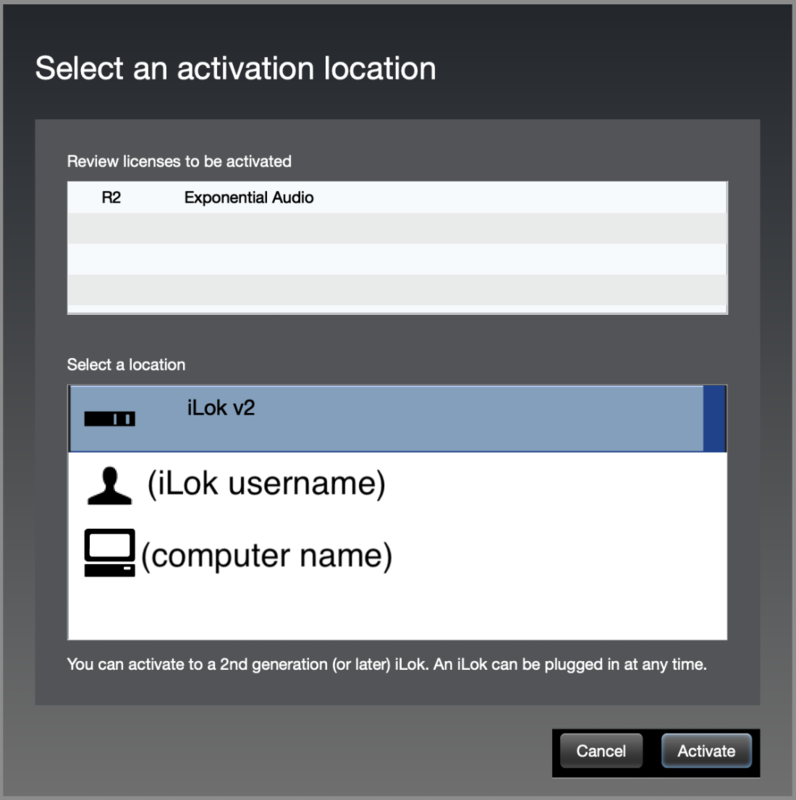 After clicking Next, select your activation destination (iLok account, connected iLok USB key, or computer) and click Activate. 8. Click OK to confirm the activation. You should now be able to use your Exponential Audio plug-in within your DAW.